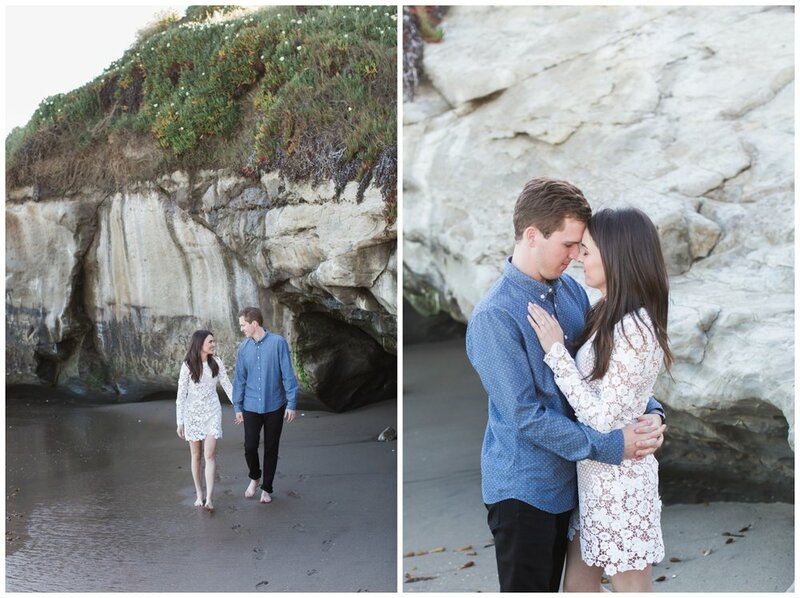 I love that this couple wanted to make their engagement session personal. 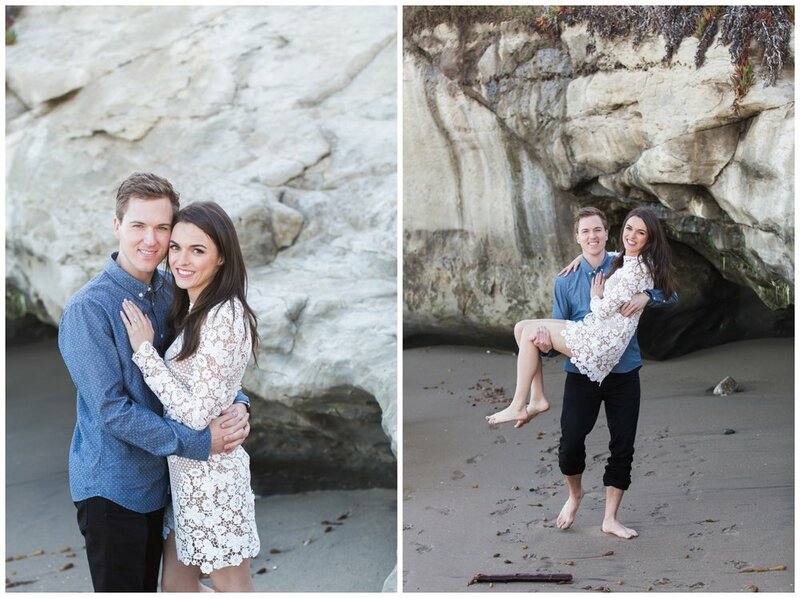 Zach has been teaching Beth to surf and they both wanted to incorporate that into their engagement session. At the end of the session, they changed into their wet suits and I rolled up my pants and we headed into the water. The last photo is my fave, they have such a deep love for each other.